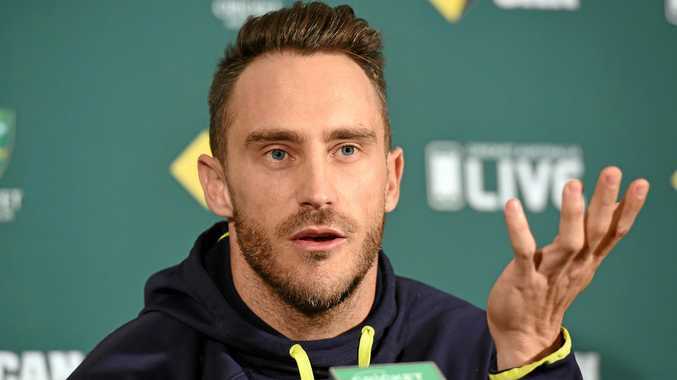 SOUTH African captain Faf Du Plessis has defended his actions after the International Cricket Council found him guilty of ball tampering. The ICC handed down a guilty verdict following a three-hour hearing at Adelaide Oval on Tuesday but du Plessis insisted he did nothing wrong when shining the ball with saliva while sucking on a mint during the second Test against Australia in Hobart last week. Du Plessis was fined his entire match fee from the Test, given three demerit points but escaped a ban and is free to play in the third Test starting in Adelaide tomorrow. "I did nothing wrong,” Du Plessis said. "I was shining the cricket ball and every single team I have played in does the same thing. "For me (ball tampering) is picking the ball, scratching the ball. Shining the ball, I think all cricketers would say, is not in the same place. Du Plessis said he had been made a "scapegoat” by the ICC. 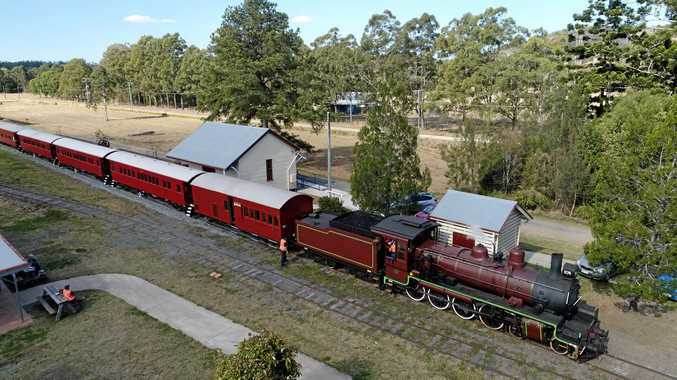 "To make such a big thing of it, I think it was just blown out of proportion by everyone,” he said. Cricket South Africa chief executive Haroon Lorgat said the squad will consult further with lawyers before deciding whether to appeal the guilty verdict. "At this stage we have advised Faf to reserve his position as regards the match referee's finding and wait for the full reasons of his decision before deciding his next step,” Lorgat said.